Hugh Baillie, Ogilvy & Mather's chief executive, is stepping down from the helm at the agency. Baillie leaves the agency after two and a half years. Ogilvy Group UK chairman Paul O'Donnell will take over as the interim chief executive of the London agency until a replacement is found in due course. During his tenure at Ogilvy UK, the agency has won clients such as a Kronenbourg and helped the network secure two big global accounts, Philips and SC Johnson, in 2011. 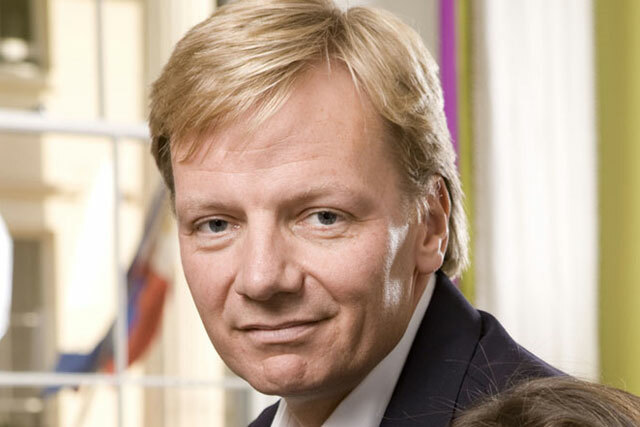 Baillie took over as chief executive of Ogilvy & Mather in January 2010 from Gary Leih who left the network after 16 years. Baillie joined from Bartle Bogle Hegarty, where he was the group business director. He worked at BBH for 11 years, joining the agency as an account director before being promoted to global new business director in 2003, where he led the successful pitches for Bank of Scotland and Johnnie Walker. Prior to BBH, Baillie worked at Grey London and Saatchi and Saatchi. O'Donnell said: "Hugh has made a huge contribution to Ogilvy & Mather and has put the wheels in motion for significant transformational change in the agency. He will be missed." Baillie said: "I have had a fantastic time at O&M and enjoyed working with a great team of people. Now feels the right time to move on."